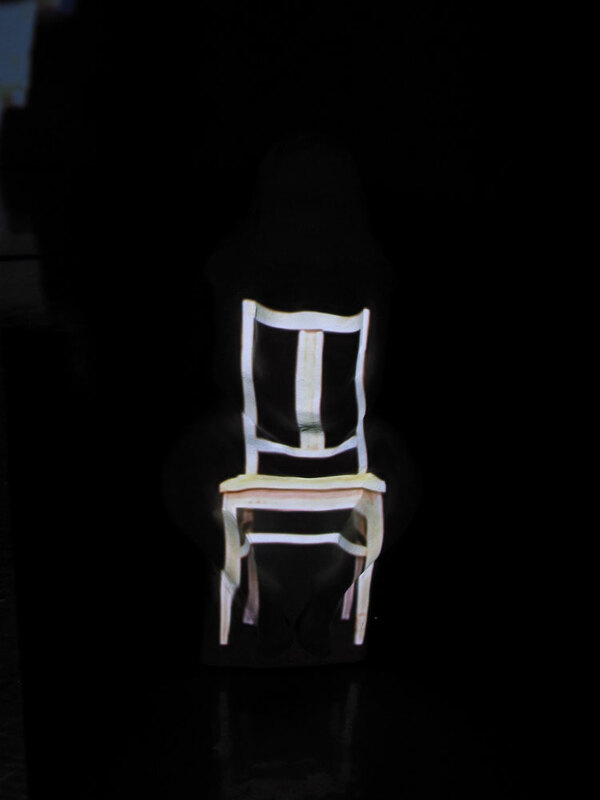 After Hours opens with the image of an empty chair. 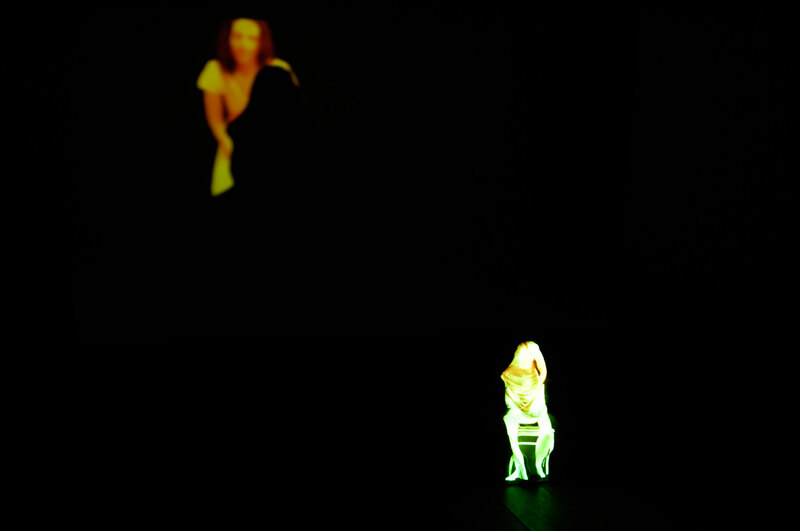 A woman enters, sits down and finds the position that fits perfectly into the clay figure behind her. She sings “After Hours”, a song by the 1960’s band The Velvet Under¬ground. When the song is over and the woman gets up and walks away, leaving her clay form behind. The film is about trying to fit in and not really succeeding. 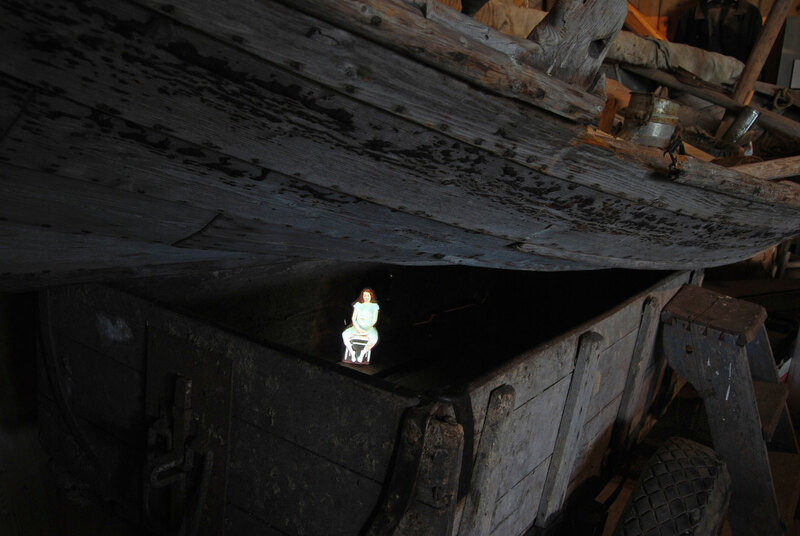 After Hours was shown as an installation at Holmön’s Boat museum in the summer of 2009. It was also part of the group show Into the Garden of My Mind at Gana Art Gallery in Seoul, Korea. 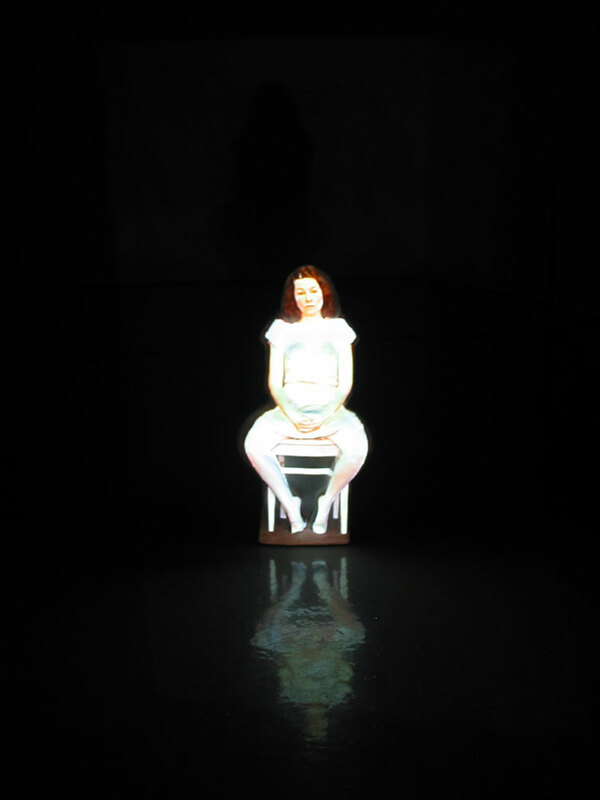 The piece was bought 2018 by Sundsvall’s museum.